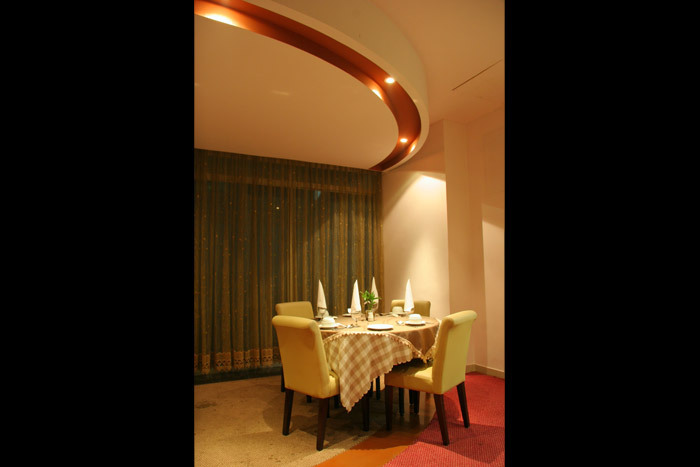 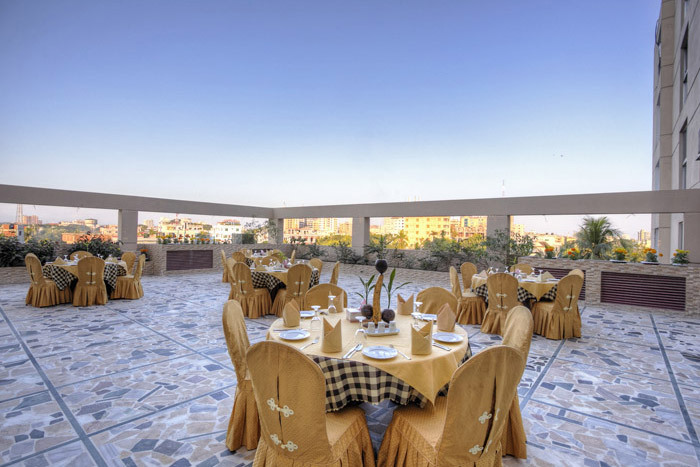 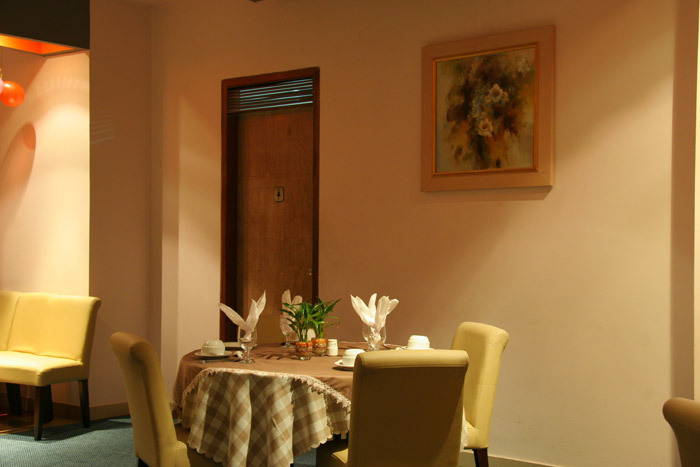 Our intercontinental restaurant is very much built on the notion of high quality, taste and hygiene dedicated to fresh and authentic home style cooking. 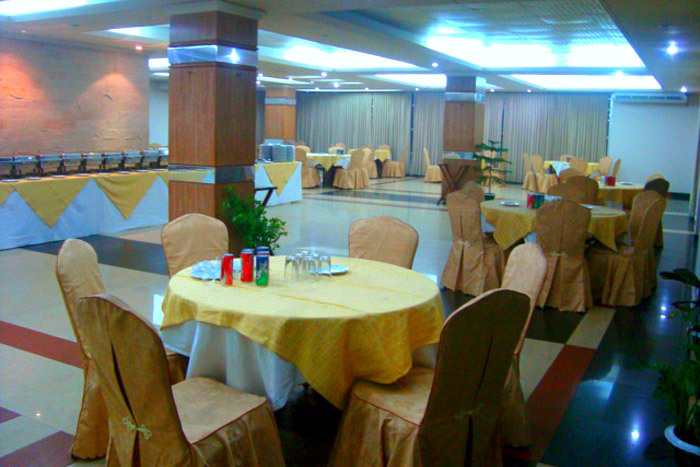 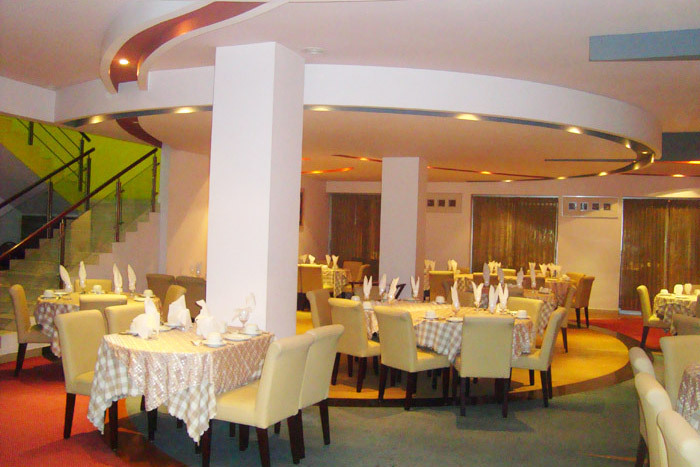 Be it a working lunch, a weekend night out with family and friends or a quiet meal alone, our enthusiasts, provides you with the tranquility and privacy that many restaurant in Sylhet are unable to provide. 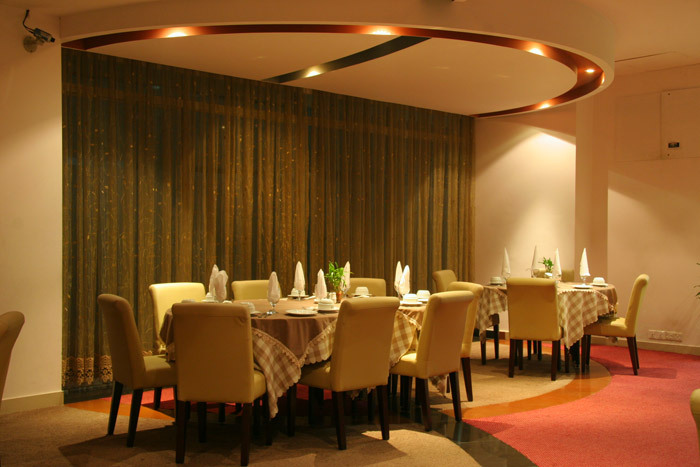 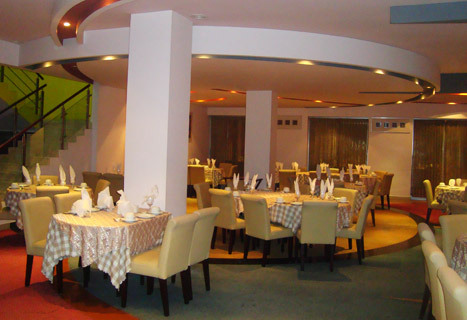 Since we have had Chinese and Thai restaurants as family business in Sylhet since 1990s, we can easily guarantee you a first-rate dining experience and are always at hand to cater to your personal tastes.